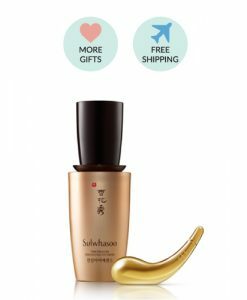 Comes with more gifts. 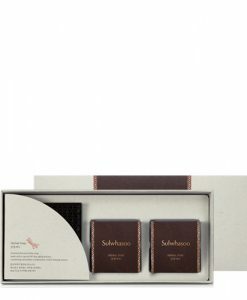 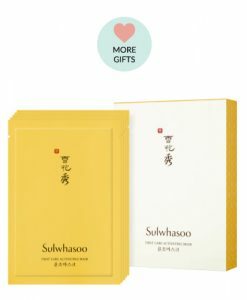 Gifts may change depends on Sulwhasoo promotion. 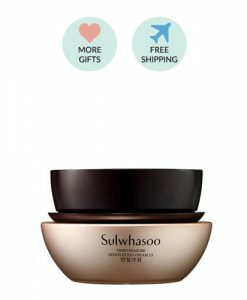 The premium total anti-aging serum formulated with highly concentrated Upright Korean Red Pine for vitality and anti-aging and the precious Wild Simulated Ginseng with the energy of life for multifaceted improvement of resilience, vitality, and the look of wrinkles. 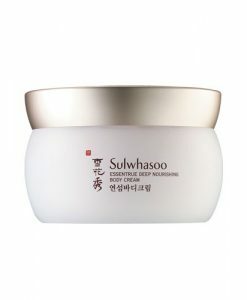 10-year-old Wild Simulated Ginseng components that has survived harsh mountain environments supply energy to your skin. 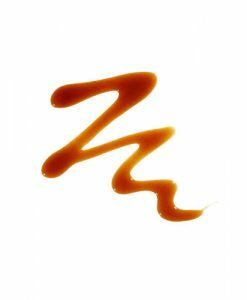 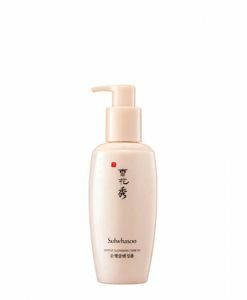 The concentrated serum formulated with the functional anti-wrinkle formula of red ginseng saponin smoothly yet firmly embraces the skin for a firmer looking, smoother skin texture. 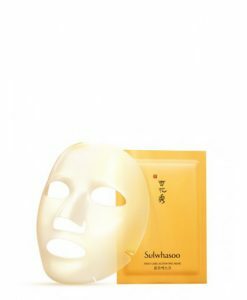 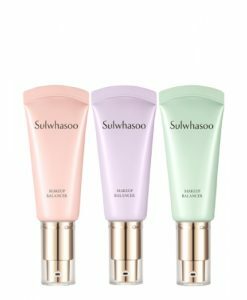 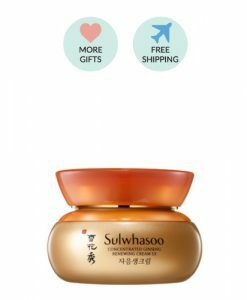 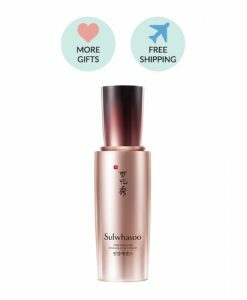 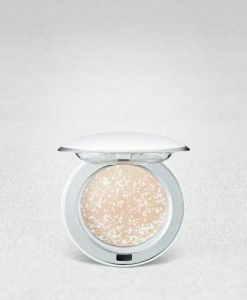 Every morning and evening, dispense onto palm after Sulwhasoo Timetreasure Invigorating Water and spread and press from the center of face for better absorption.